Gifts and homeware, antiques, books and fashion are among your shopping options and if you're staying, there's plenty of choice for essentials like groceries too. Keen divers will find one of NZ's leading drysuit manufacturers selling direct and a visit to the South African store is a must. 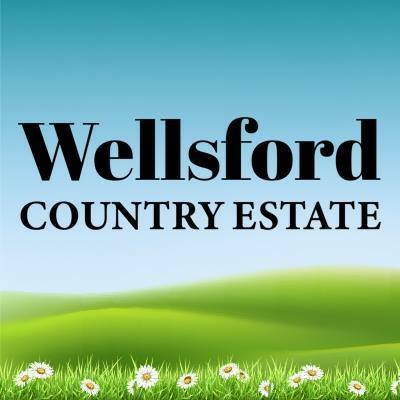 Check out our full list of Wellsford stores for what you need... they're not all on the main road! History - the Albertland and Districts Museum offers a fascinating look at our history and details the life and times of the Albertlanders, who migrated from England in the 1860s in search of a new life to settle the area. Golf - Wellsford golf course is a picturesque and popular 18 hole golf course with exceptionally reasonable fees. Walking - the best walks in the Wellsford area aren't in Wellsford town but there is a good short walk for those keen to stretch their legs at the end of Wi Apo Place. That's off Matheson Road at the top of end of town; turn where it's signposted Pakiri, Whangaripo Valley and Tomarata then take your next left. For a small town, Wellsford has an outstanding variety of places to eat covering just about every type of cuisine. Whether you want a sit down meal or to grab something on the go, there's plenty of good food to choose from. There are bakeries where you can grab a quick pie, sandwich or drink, McDonald's (of course), sushi, coffee and icecream, pizza, burgers, cafe meals and salads, home style cooking, chinese rice and noodle dishes, kebabs, fish n chips and chicken n chips. If you want to plan in advance, check out our list of places to eat, otherwise just take a walk up the main street and follow your nose. Wellsford's market day is the first Saturday of every month, at the OWL Community Hub. If you're keen to stay right in town, there are a couple of comfy motels on the main road, with more options just a little further out. Browse the full list of Wellsford accommodation and don't be afraid to get off the beaten track because you won't be far from civilisation and the scenery and experience will be more than worth it. Red Eye Radio is Wellsford's local radio station. Tune in to 88.1 or listen live at bit.ly/redeyeradio if you're out of range. Wi-fi is available at several Wellsford cafes and internet access is available at the library on Port Albert Road. 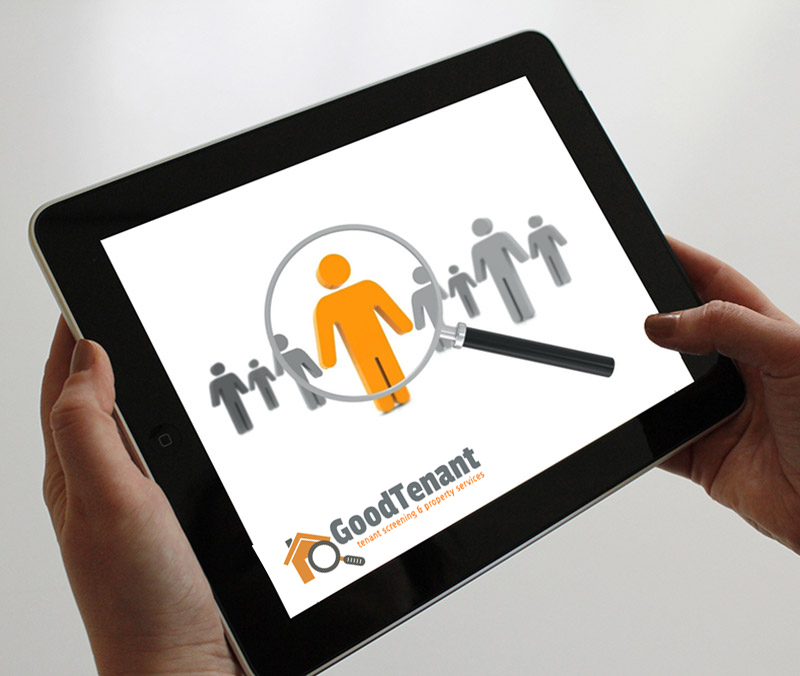 Cell access is solid so you'll find you have good mobile data available throughout the town. Wellsford sits at the juncture of State Highways One and Sixteen, giving you a choice of routes heading north. State Highway One is straighter and flatter while Sixteen offers twists, turns and hills along with some spectacular views of the Kaipara Harbour. During peak summer and holiday periods, State Highway Sixteen is an excellent option to avoid the inevitable heavy traffic getting through Wellsford as well as Warkworth. Wellsford can get crazy busy, especially on holiday weekends and while there's parking on both sides of the main road, parallel parking when there's a line of traffic behind you isn't anybody's idea of fun. There are generous parking areas on either side of the main street though, so keep an eye out for the signs. Heading north, your best option on your left hand side is near the top of the town at El Hama Road, just after the Gull service station. There are a handful of spaces as you turn off SH1 but follow the road around for a further 50 spaces. Heading south, you'll find 50 spaces on your left at the south end of town off Station Road as well as parking spaces behind the public toilets. 124 Rodney Street (that's the main road) next to the OWL Community Hub. The food court at the Caltex service station also has public toilets available. Service stations are on either side of the main road and there's also an un-manned self-service fuel stop at the northern end of town. If you're running an electric car, stop off at Wellsford library on Port Albert Road to recharge. 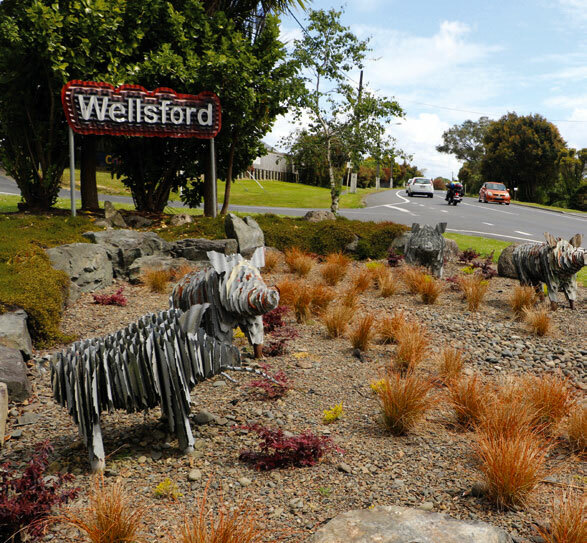 Other areas in the greater Wellsford region are all accessible from Wellsford itself so don't miss them. If you usually just zoom through Wellsford (or on holiday weekends, crawl) make this trip the one you take the road less travelled and see what else this beautiful region has to offer.